No I Won’t Say FresYES - Flowing With Famous - Fresno Culture Show! This month in Fresno culture talk, some things are said. 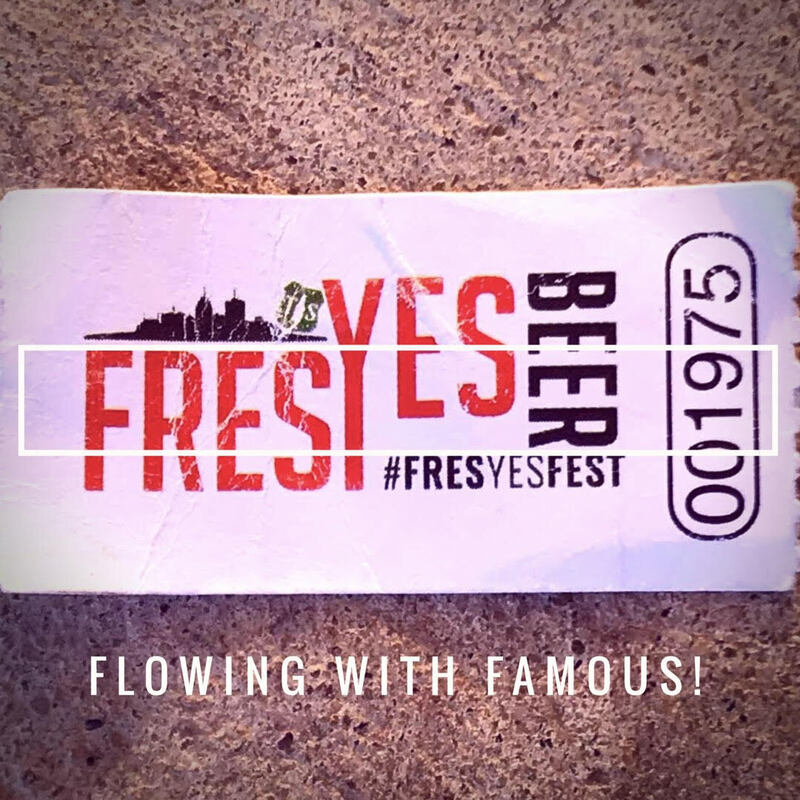 A complete breakdown of our Fresyes Fest experience including the controversial foodtruck issue. The issue of paying for parking Downtown won't go away ever and we have questions. All this and much more Fresno talk to be had lies within. The Bee vs. Nunez is not the thing you think it is. The drama around the "new" KKDJ. Band Of The Episode: $atoshi. That and much more. PLEASE have a listen.